This is a real winter warmer: spicy, comforting and full of flavour. It was easy enough to make on a week night too - bonus! 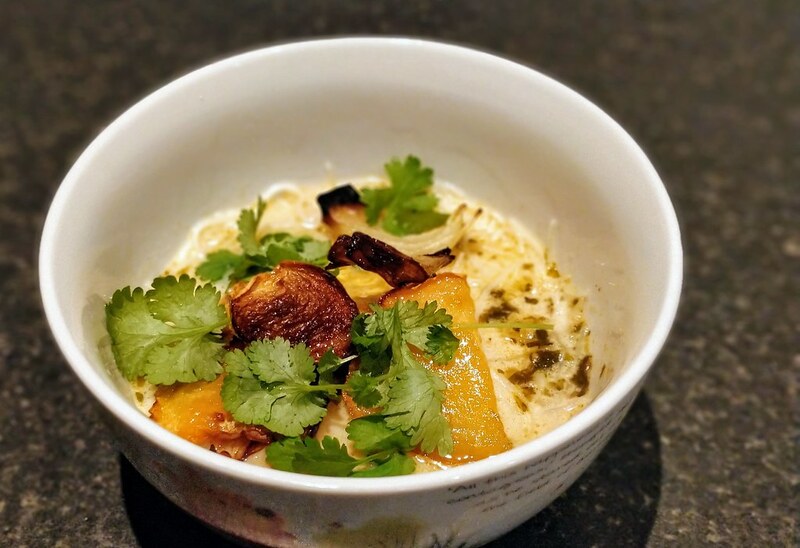 I changed nothing from the original method, so head over to https://www.theguardian.com/lifeandstyle/2018/jan/27/meera-sodhas-vegan-swede-laksa-recipe for the how to.